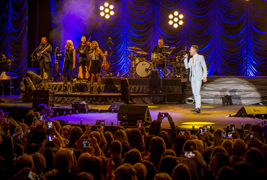 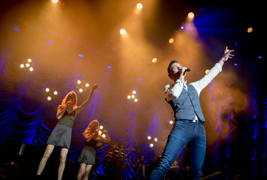 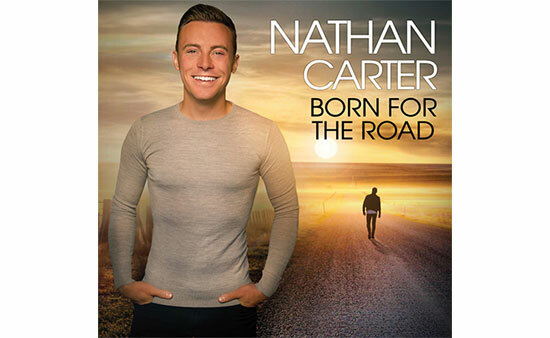 Nathan Carter’s Celtic County Tour - November/December 2018! 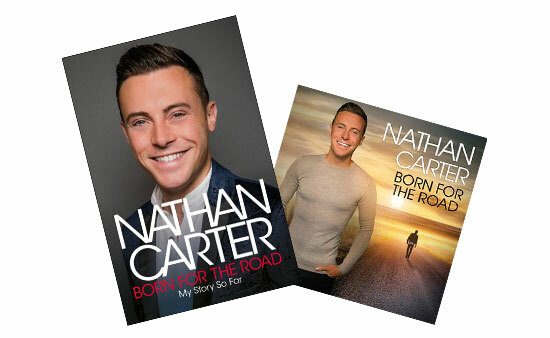 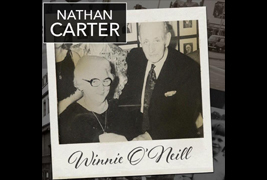 With his new,..
Nathan Carter is delighted to announce that his autobiography ‘Born For the Road’ wi..
Nathan Carter's brand new single "Winnie O'Neill" has just been released. 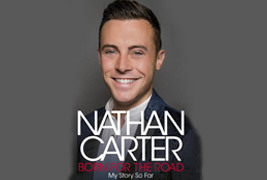 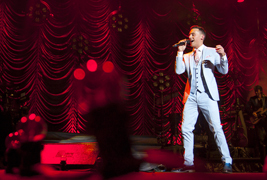 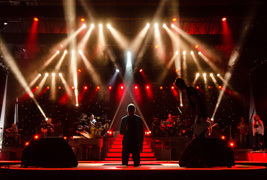 Nathan has written thi..
Nathan Carter is delighted to announce that himself and his band are heading to Spain this Summe..
Nathan Carter will be performing for his holiness Pope Francis and over 70,000 people as part of..
Nathan Carter and his band will be heading over to Beauvais in France to play at the Fest & ..